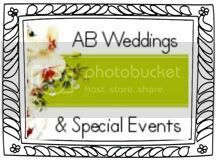 LA Girl Secrets Members receive 10% off the Couture Candy and dessert buffet services and packages. 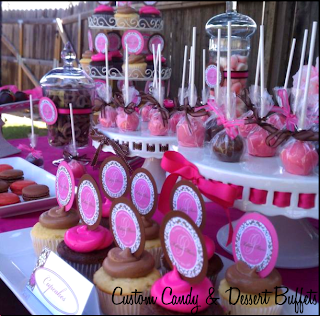 Couture Candy Shoppe specializes in deliciously chic & sweetly unique customized candy & dessert buffets for all life's special events. 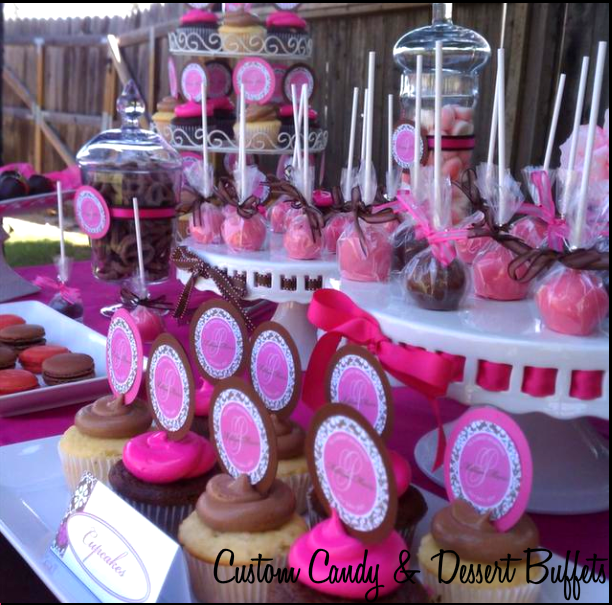 They create decadent displays of sugar to their clients color theme and decor. The Couture Candy Shoppe makes sure that guests of all ages leave with a sweet impression.